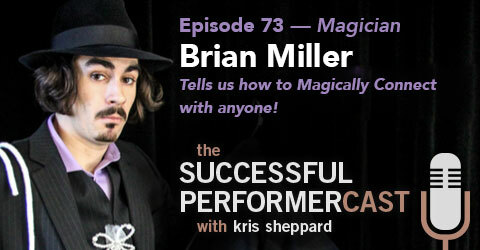 In this interview, Brian Miller talks about how to magically connect with anyone! 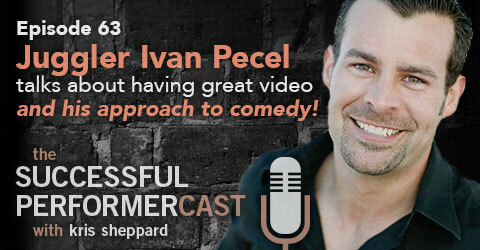 He also talks about why he decided to try standup comedy and why you should too! 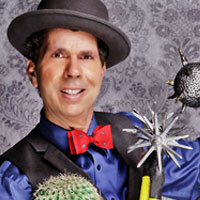 Brian is a nationally acclaimed corporate entertainer and keynote speaker performing mainly at colleges and corporate events. 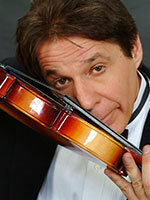 Residing in Connecticut, he regularly performs at more than 200 events every year throughout New England and across the country. 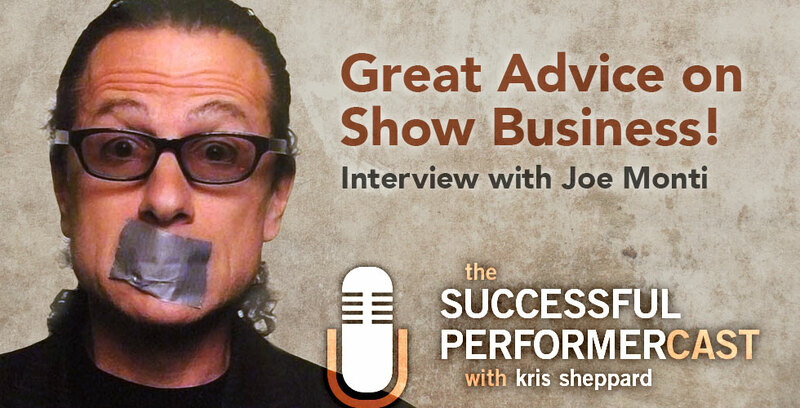 S2E3: Lou Santini — Wants to Make People Laugh! 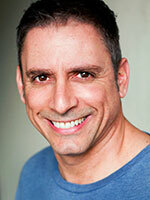 Lou Santini is an actor, comedian, host, voice over artist, and writer living and working out of Los Angeles. 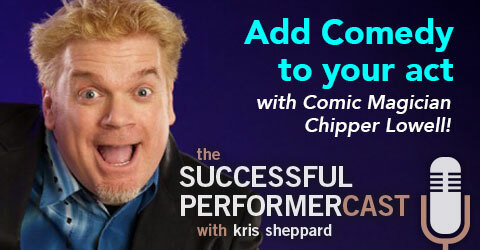 Is there anything he hasn’t done! ?